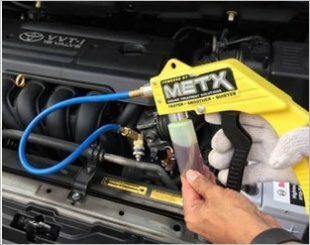 Reduces compressor noise, wear-n-tear & reduces petrol/power consumption by up to 15%. 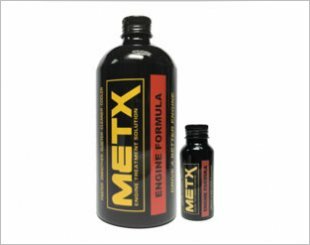 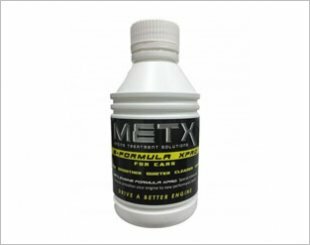 METX E-Formula XPro provides that extra cleaning and penetration lubrication to enhanced maintenance action for high performance & diesel engines. 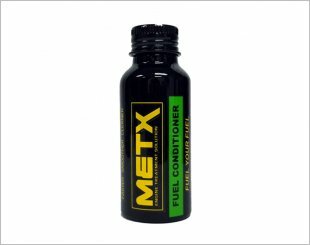 METX Fuel Conditioner increases the efficiency of fuel combustion to enjoy better fuel efficiency, engine performance and clean valves and injectors.